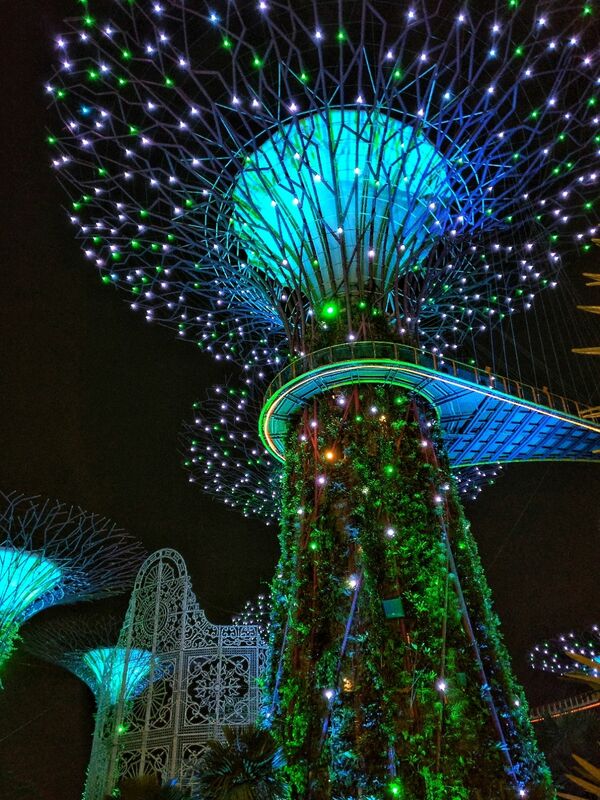 Beautiful Trees at Gardens by the bay. Do visit if you are in Singapore. Loved it!